This years Brisbane Marathon Race is set to be held on the 19th July 2015 as part of the Northern Marathon series and Chris Hurley Cup. 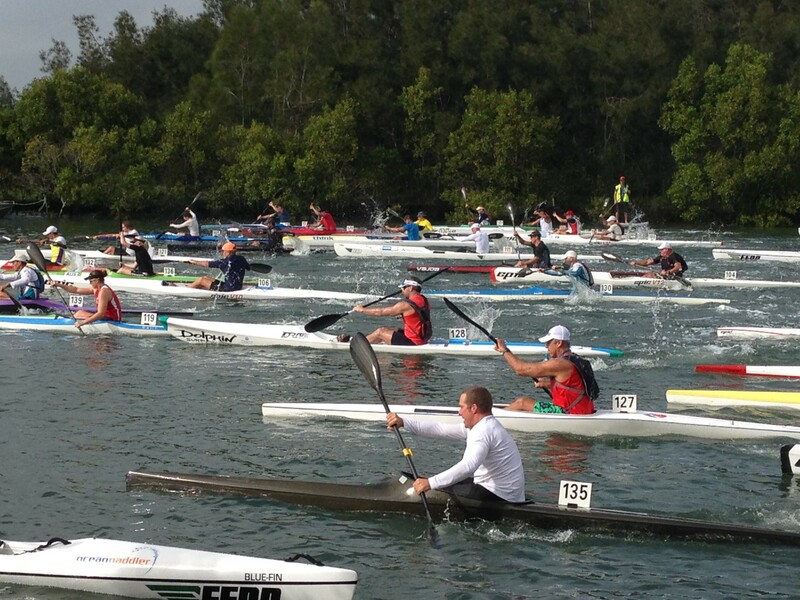 Hosted by Brisbane Canoeing Inc. the course consists of a 6 km circuit on the Indooroopilly Reach of the Brisbane River. The event is open to all classes including Sea Kayaks, Surf Skis, Paddle Boards and Canoes. ACF marathon race rules apply. Juniors (under 14) and non-swimmers must wear a type 2/3 buoyancy vest. Check out their Flyer for more information & to Register.